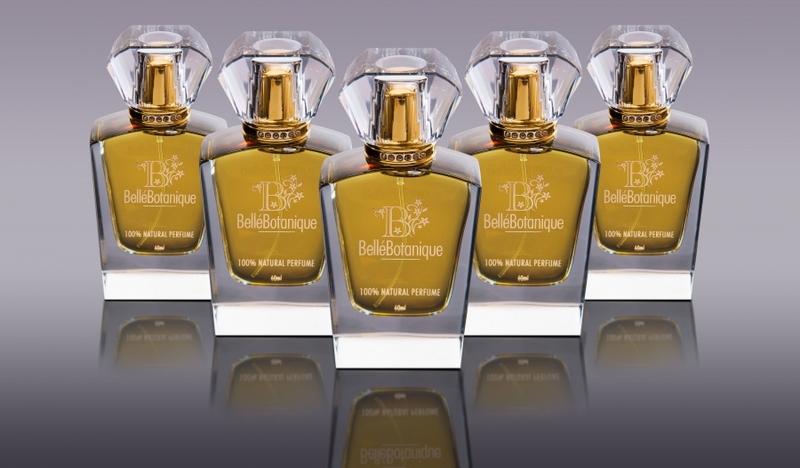 THE FIRST COMPANY IN THE WORLD LAUNCHING ALLERGEN-FREE PERFUMES. We're sharing $2,000 worth of prizes for our Launch Party! Enter to WIN! The last day to enter is May 12, 2019 02:30 PM ACDT.